You don’t need much for a micro adventure! 8bar MITTE – Now available in new colors! We love cycling and we love to do it the whole year round. 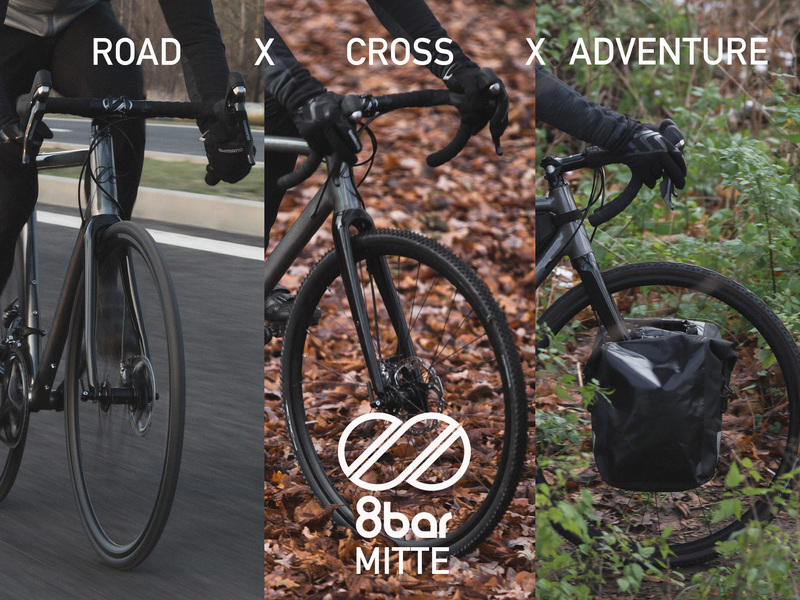 With the 8bar MITTE we reinvented the wheel and developed an All-Road-Bike that can changes its geometry completely from a road bike to a cross and adventure bike. It is back in stock and available in new colors. We <3 cyclists. Please meet … Chris! 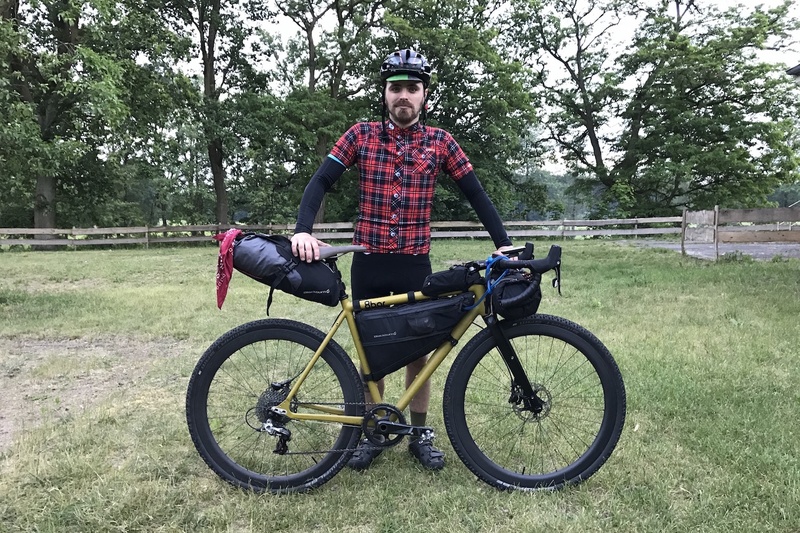 Chris Schorr is a bike enthusiast, a passionate gearhead, a bikepacker and the 8bar team’s kitman. There are only a few moments when you meet him without a bike. Reason enough to introduce Chris to you. 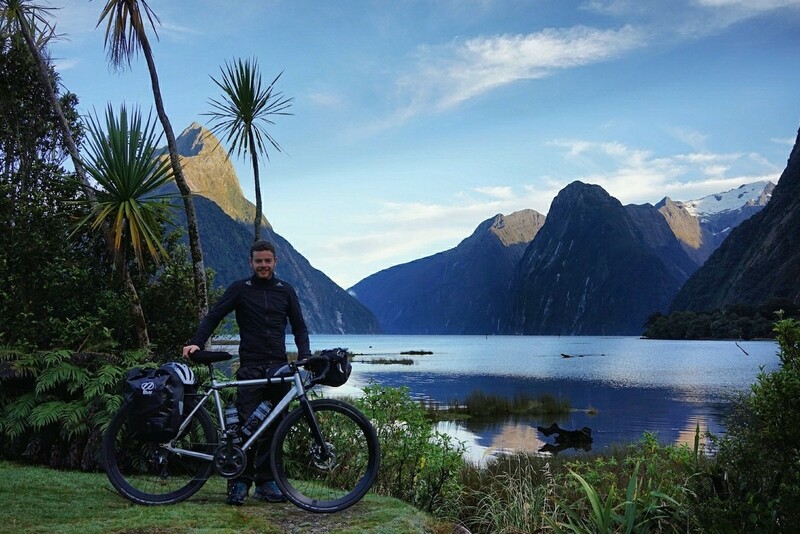 We love to ride our bikes ourselves and go on trips that deviate somewhat from the average. 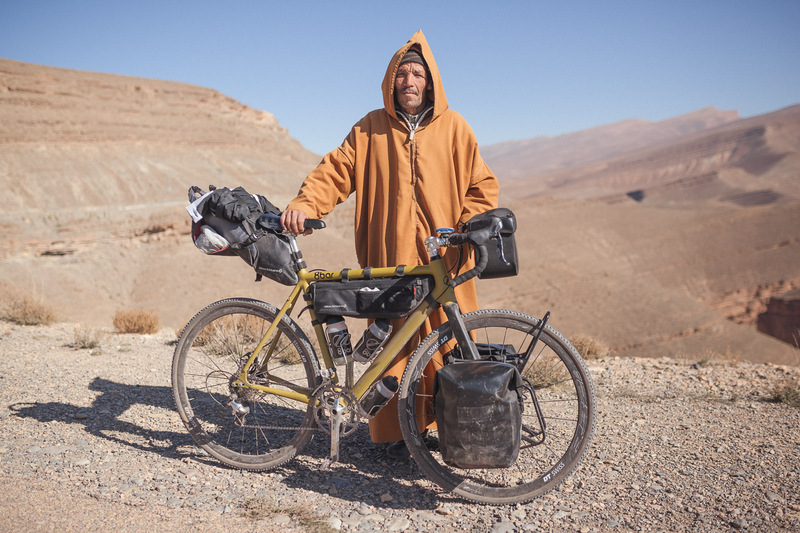 This time we decided on Africa, the Atlas Mountains in the middle of Morocco to be more precise, as our next destination. 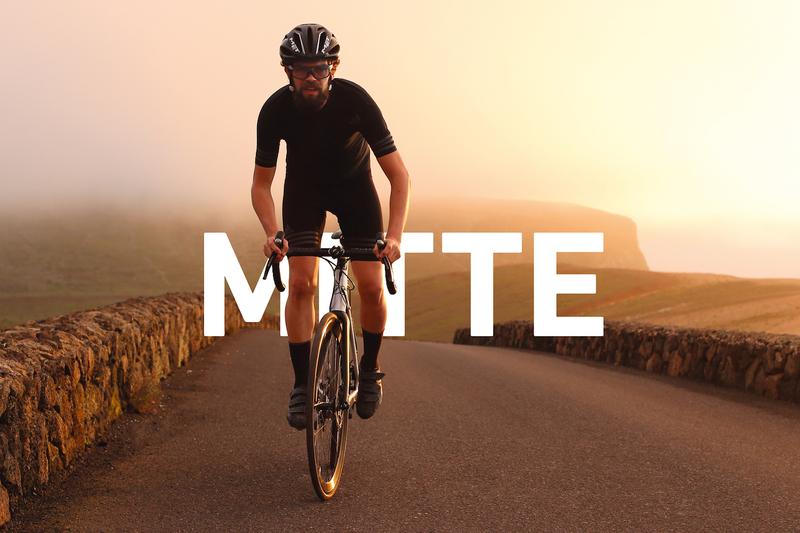 The 8bar Mitte will be the 1st convertible All-Road-Bike and it’s in production right now. 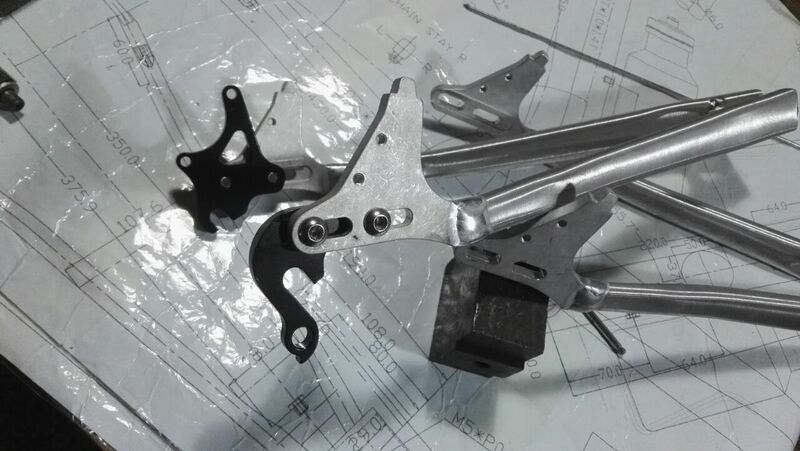 Here’re some first impression from the production. 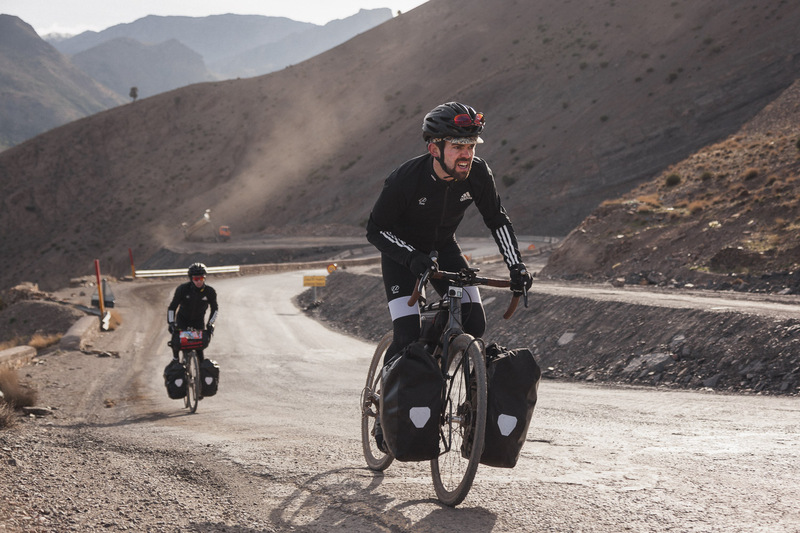 Read the second part of the 8bar adventures Morocco to find out how the adventure continued! In December 2015 time had come for a new very special challenge. 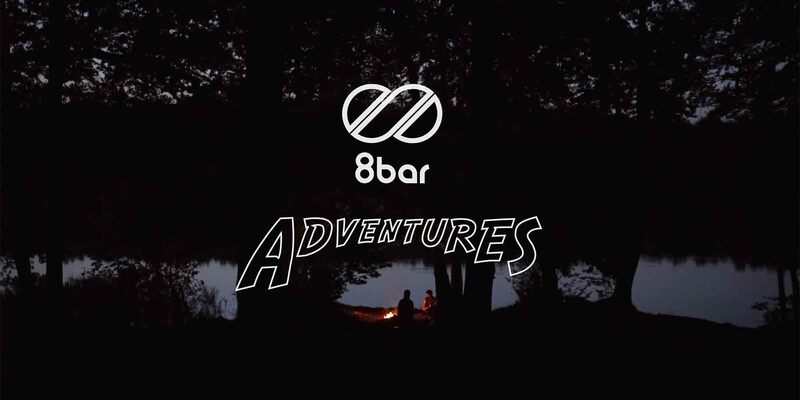 Far away from traffic and tourism the 8bar adventure took place in Africa this time: At the Atlas Mountains in the middle of Morocco. 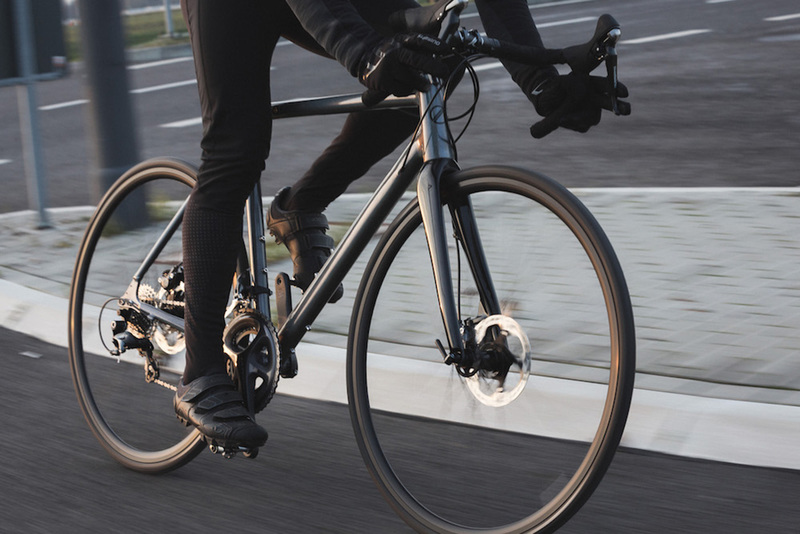 For our newest bike model, the 8bar MITTE, we literally re-invented the wheel and came up with the idea of a convertible all-road bike. Get some first sneak peeks and find out about our Kickstarter campaign.